A wedding at Villa Gioianna. 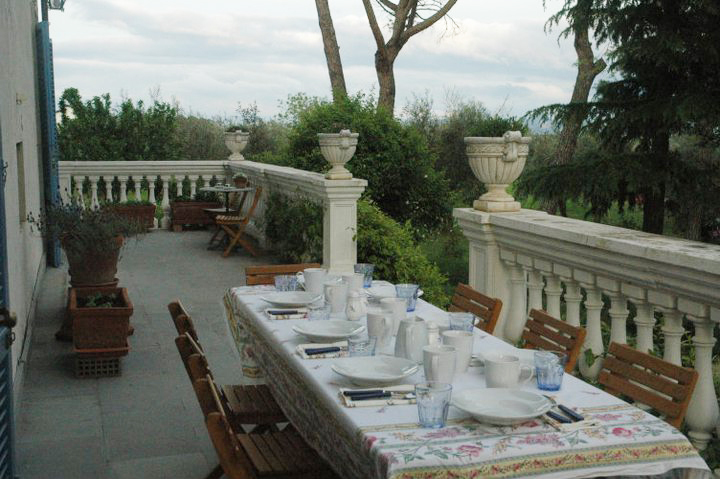 A beautiful villa in Castiglione del Lago near the wonderful lake Trasimeno. The Italian Wedding Musicians Guty & Simone playing live during an Irish wedding. 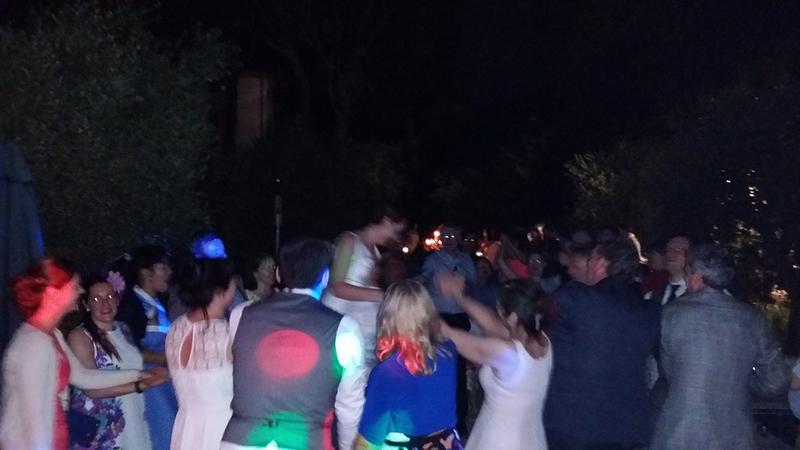 The wedding dinner takes place in the wood around the villa and the after dinner dancing party near the swimming pool. Villa Gioianna weddings, Località Poggio del Papa 30, Castiglione del lago, Lake Trasimeno, Perugia, Umbria. Wedding musicians in Umbria.